Midas Touch makes a regal entrance with its stately stature and gleaming yellow petal crowns. A statuesque Hybrid Tea growing upright to 5 feet, its 4-inch flowers sit dramatically above dark green, semi-glossy foliage. Elegant, high-centered blooms exhibit a beautiful golden yellow color atop long cutting stems. With a lovely fruit fragrance and excellent garden performance, this AARS winner is sure to delight. 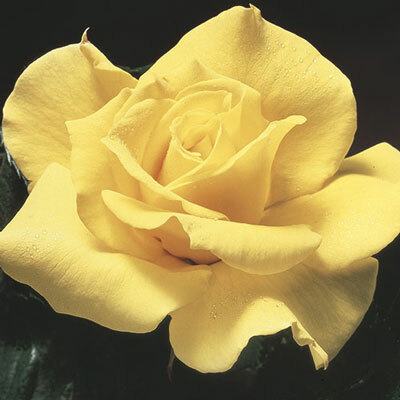 Great yellow rose for warm climates. Flower Color Bright neon yellow?